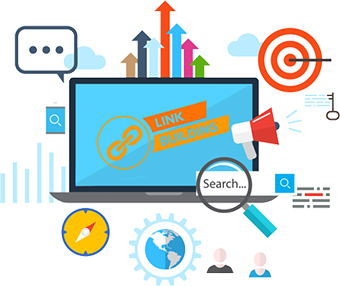 In the whole concept of Search Engine Optimization, Link Building holds a major spot. It is considered among the most effective ways of improving your search rank. The main objective of every website related to a business is to stand on the front spot of all of the major search engines. If a website manages to achieve this limelight, the profit and sales are just a step away. Through our thorough research on targeted keywords and ethical, white head link building techniques we make sure that your website gets higher online ranking.